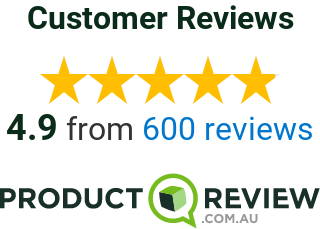 Buy Direct from the Importer and Save! 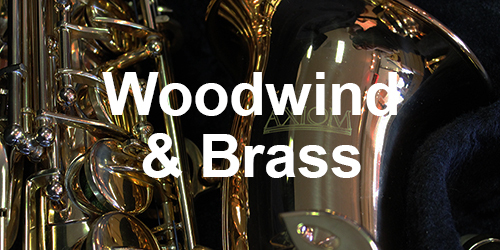 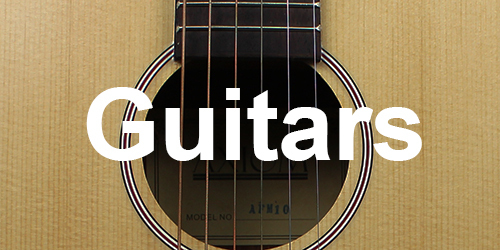 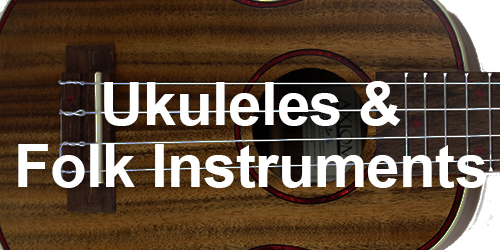 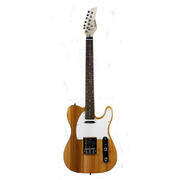 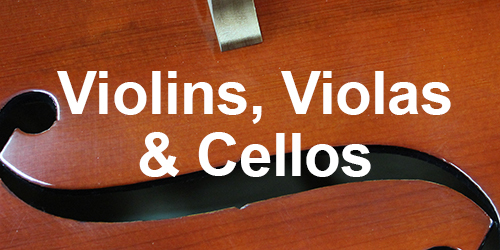 Axiom Music is your online music store for high quality, affordable musical instruments. 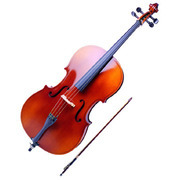 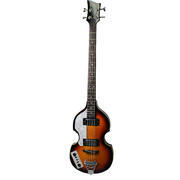 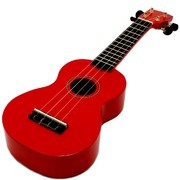 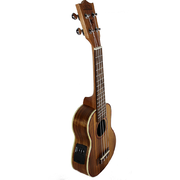 We import and sell direct a wide range of quality, affordable musical instruments for adults and children. 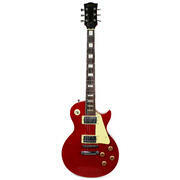 Why buy from retail stores when the same quality is available at a third the price? 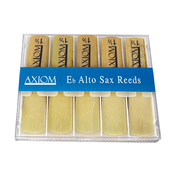 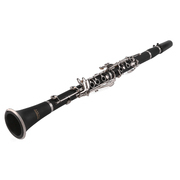 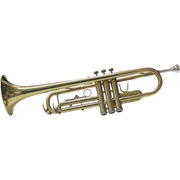 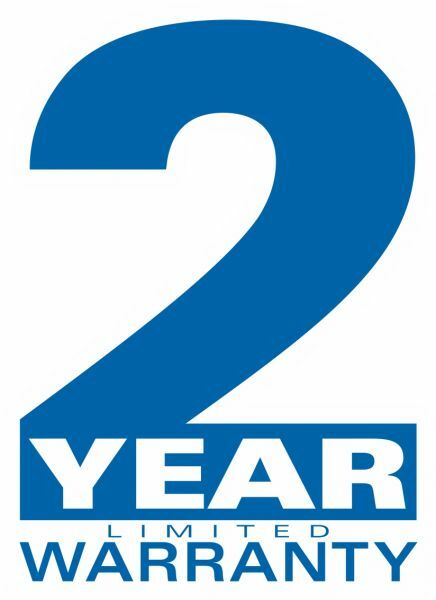 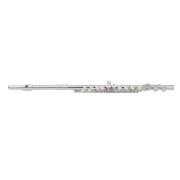 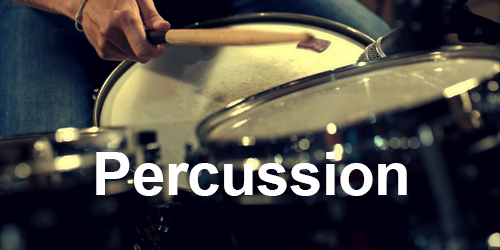 Axiom Instruments are individually selected and specified right here in Australia and made in the very best factories in Asia to provide a quality range of musical instruments ideal for the beginner. 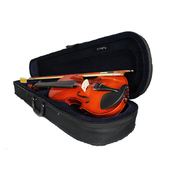 We also manufacture a select range of professional quality products for the more serious musician. 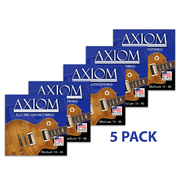 Axiom - When You're Ready to Play!